. : The Donkeys .:. Accomodation .:. History .:. 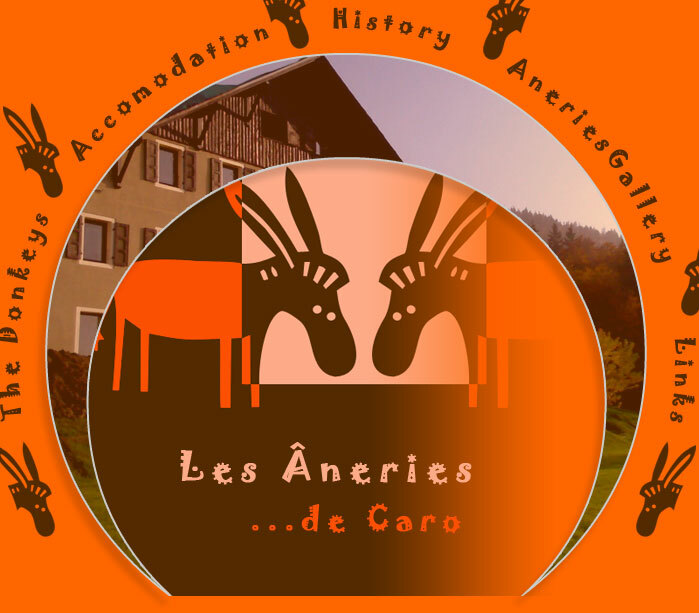 "Âneries" Gallery .:. Contact .:. Location :.